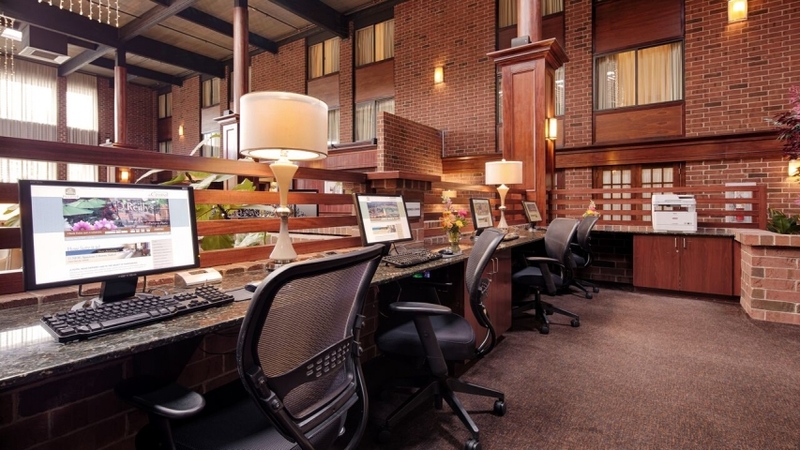 Experience Honest Uncomplicated Comfort with the Central Hotel Harrisburg! Great Location: less than 10 miles from downtown Harrisburg and all Hershey attractions! 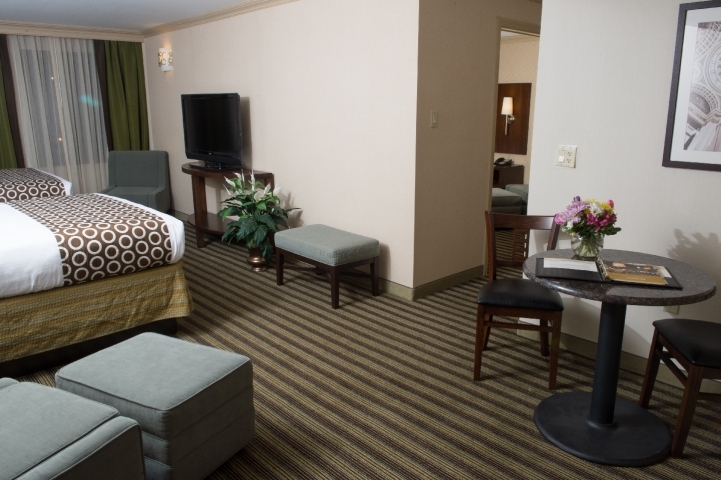 Comfortable Rooms: "Comfort Select" beds and refrigerators in all rooms! 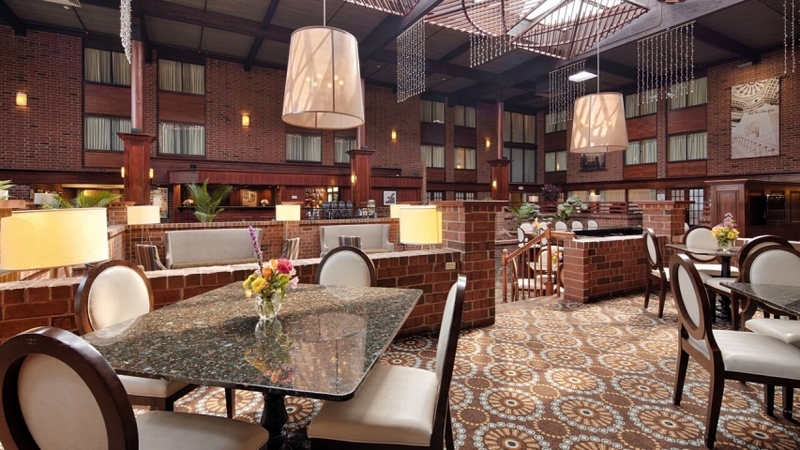 Dining: O'Reilly's Tap Room & Kitchen offers full service breakfast, lunch, dinner and room service! 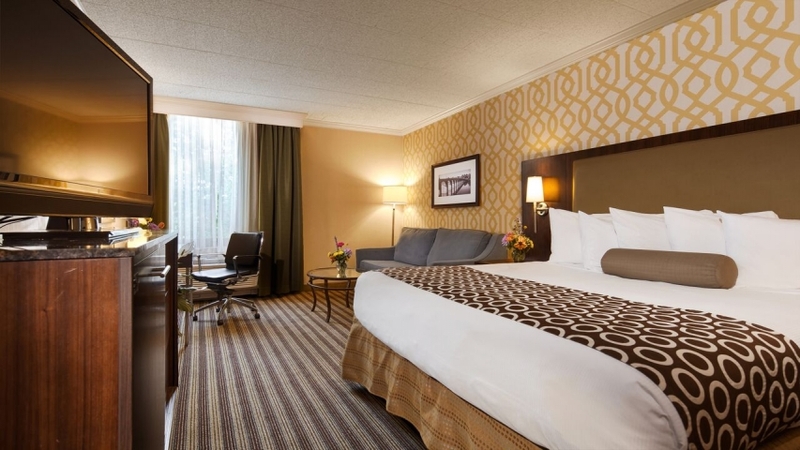 Extras: Area's largest heated indoor pool, extensive fitness center, game room, guest laundry, business center and free wireless internet throught out the hotel.